In addition to her leadership of All In Together, Lauren was most recently senior advisor to Oliver Wyman, working with a wide range of global corporations on organizational and people challenges. Over the last decade, both in leading the global think tank Center for Talent Innovation where she was President and in her role at Deloitte, she focuses on helping large companies drive greater innovation and market growth given the implications of diversity, technology, geopolitics and demographic changes. In 2015 Lauren was listed as one of Fortune’s 50 Most Influential Women on Twitter and was a 2018 Presidential Leadership Scholar. 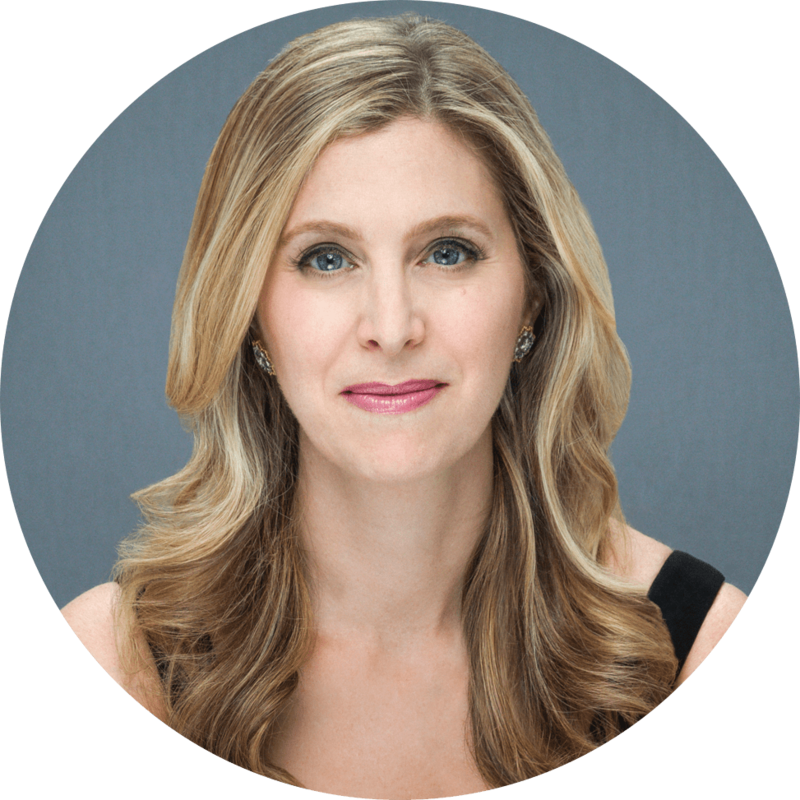 She is a life member of the Council on Foreign Relations and a graduate of Barnard College.